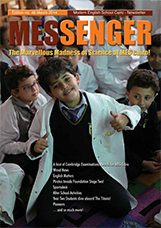 Our highly popular illustrated newsletter, 'The MESsenger', is published at least three times per year. 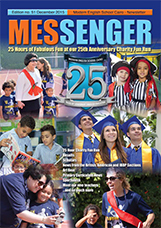 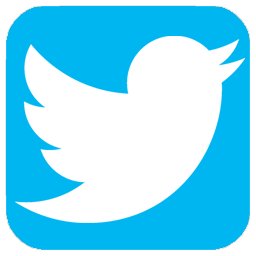 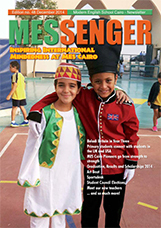 The MESsenger contains detailed news of all recent events and is filled with special and exciting features about the school, its students and staff. 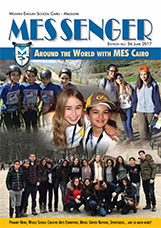 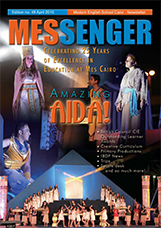 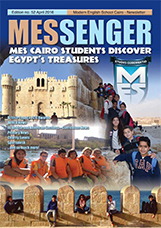 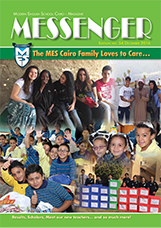 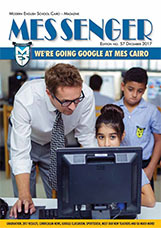 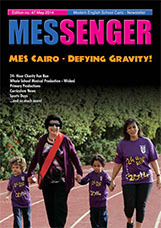 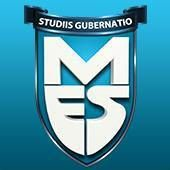 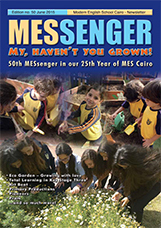 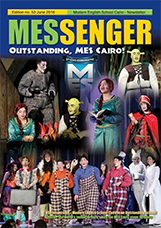 It is distributed free to all MES Cairo students.Past MESsenger magazines are available below - please download for your enjoyment!